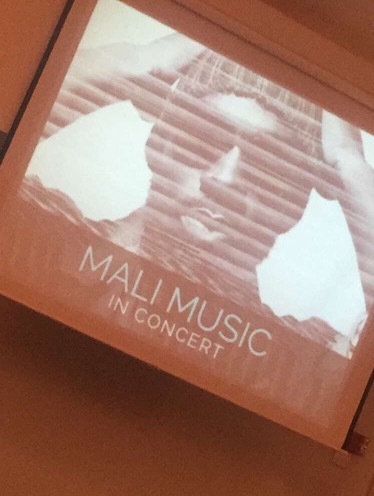 Mali Music! Dope music and a man truly living, breathing and ministering the true Gospel of God. I attended the concert on a Friday night and let’s just say, this is a night I will always remember. Due to the limitation of video and picture opportunities I was only able to get a few pictures due to the request of no photos and video recording. This night made me feel as if I was in one of Mali Music’s exclusive studio sessions that was only invite only. 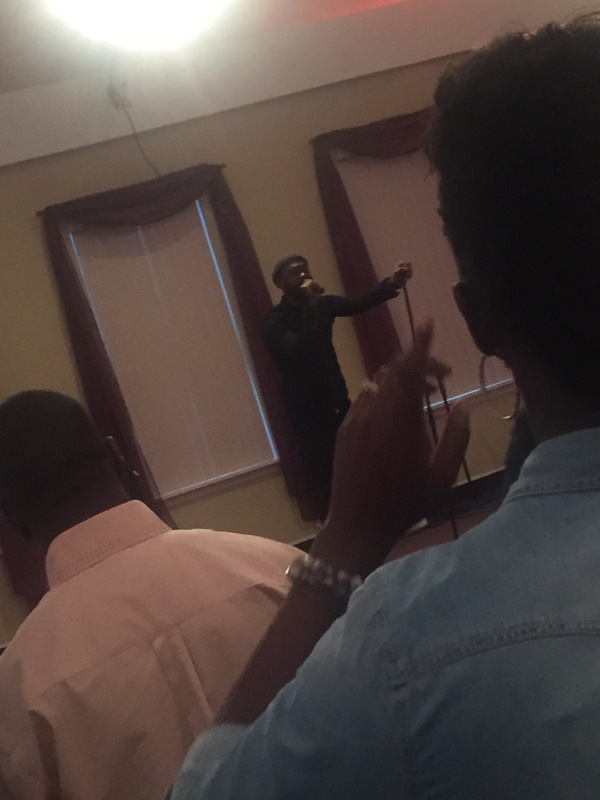 He only performed about 4 to 5 songs but each song lasted about 10-15 minutes because as he sung he also ministered a message to your soul. The whole night I was in awe due to the fact that I was finally seeing one of my favorite artist in concert, but the fact that he exceeded my expectations on how I thought he would perform. As the night progressed he ended the night with a 30 minute praise and worship segment. Not one person in the building was not moved by the presence of God. At one point it was as if God had given us a glimpse of how heaven would be giving honor and praises to God…The King! I wish that I could give play by play detail of how amazing this night was, but I feel as if it would really do no justice. If Mali Music ever comes to a city near you, I promise you will not be disappointed!